On 26 September 2011 at approximately 1:46 p.m., Ocean Park’s Summit Area experienced a partial power interruption due to a failure of a current sensor on one of the earth wires of a power substation, affecting some guest attractions including the Ocean Park Tower, Pacific Pier, and some F&B and retails shops at the Boardwalk. On-site Park staff immediately directed guests away from the affected areas. 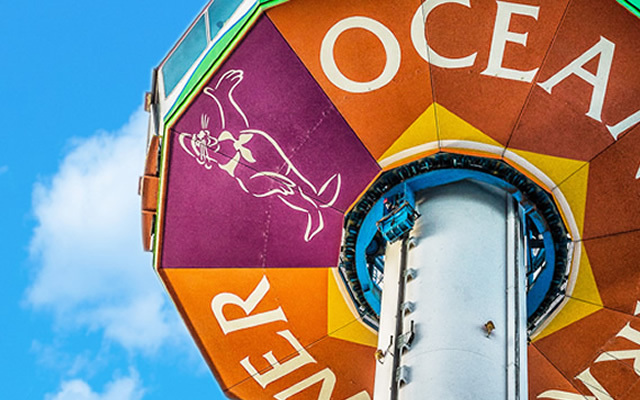 The Ocean Park Tower was returned to the ground from approximately 1-meter height within 10 minutes by using back-up power supply, and all 61 guests were exited safely. normal operation at around 5pm.